Coloring Page. Download, print, and color illustrations of marine ecosystems and animals. 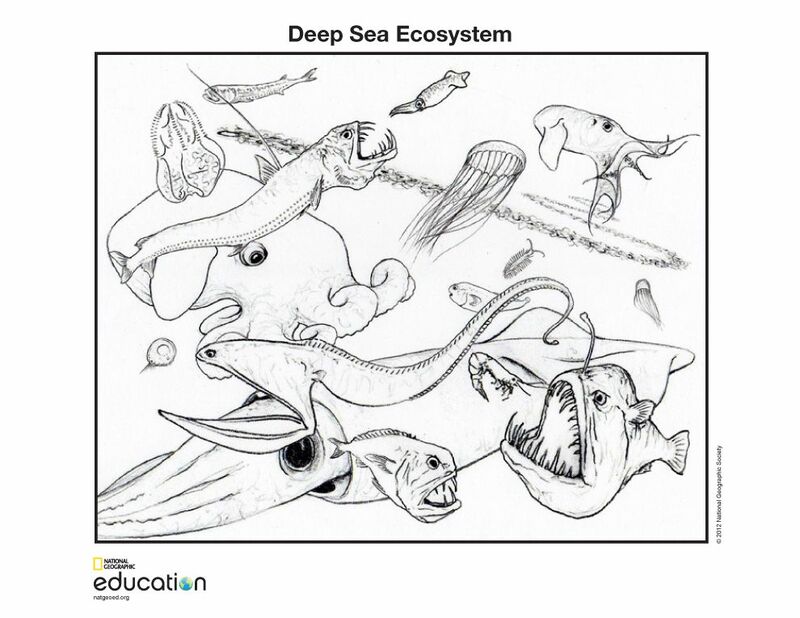 Download and print your favorite marine ecosystem drawings and color them in.